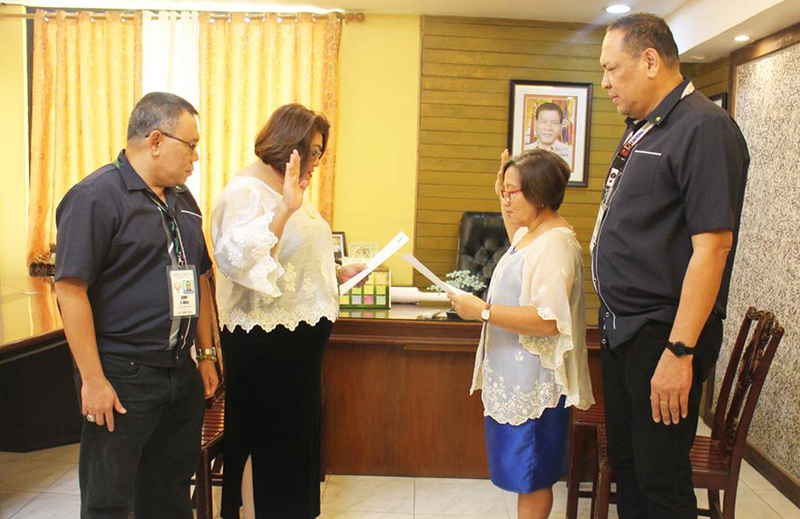 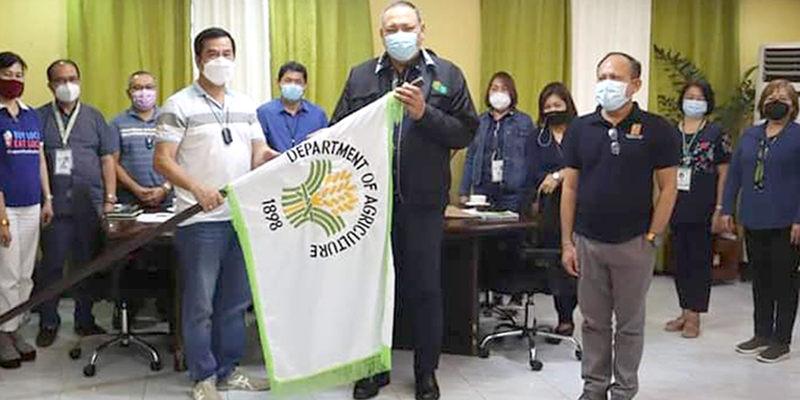 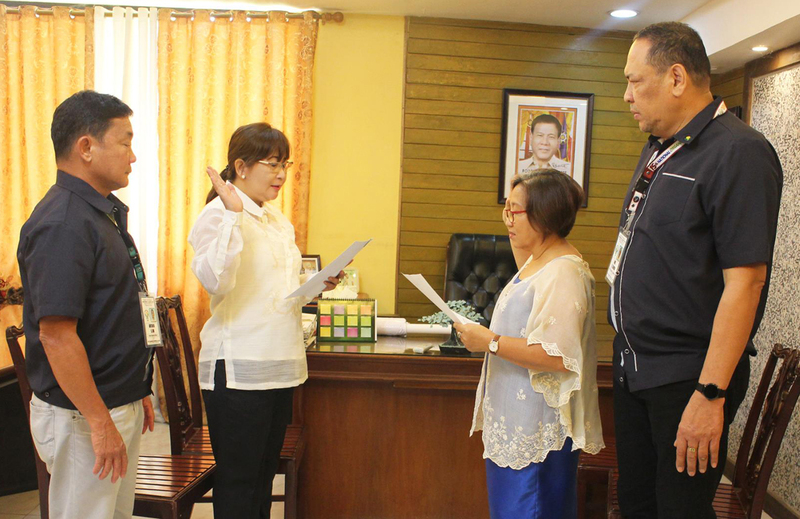 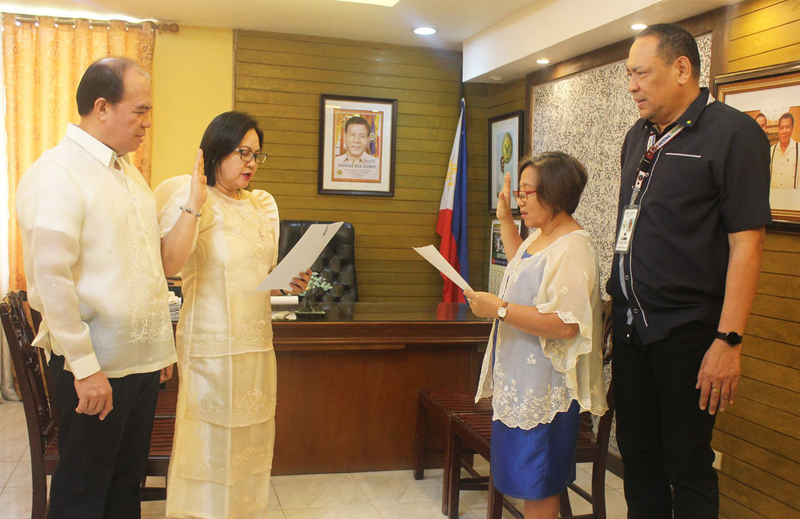 DA’s Chief of Regional Crop Protection Center Dr. Bienvenido Acabal told media in a forum Wednesday that one of the pests, the Rice Black Bug, destroyed up to P8.4 million worth of crops in Negros Oriental from 2017 to 2018. 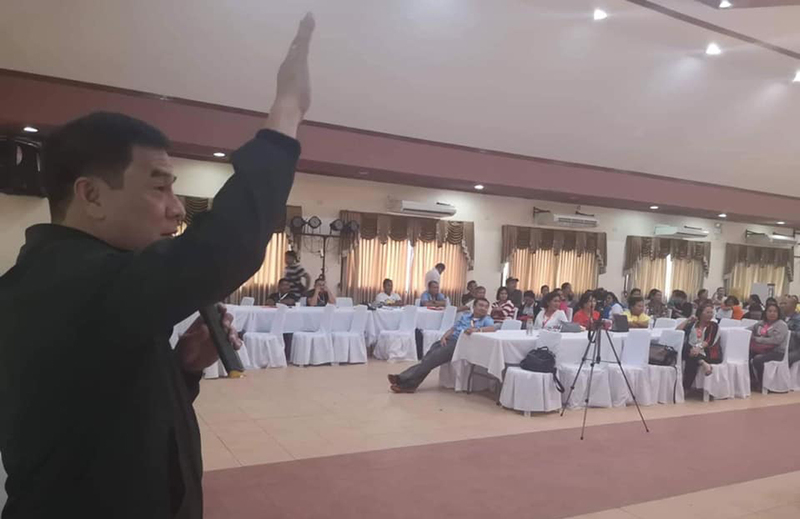 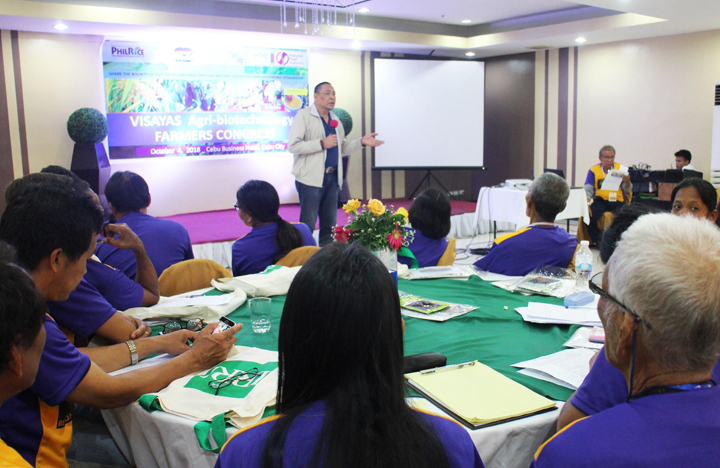 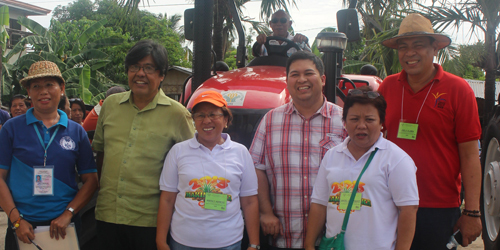 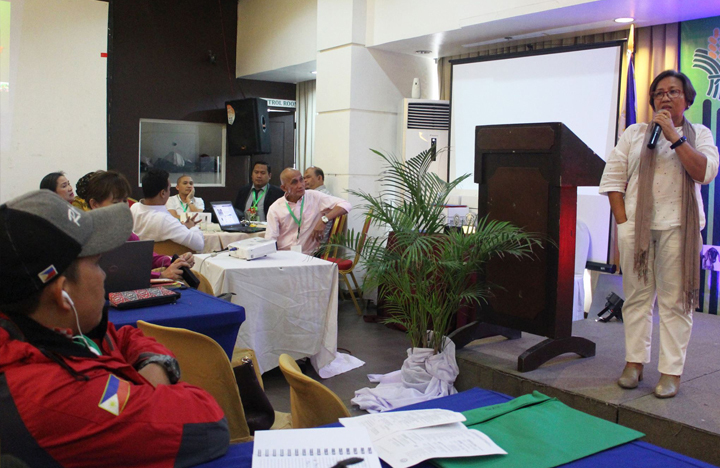 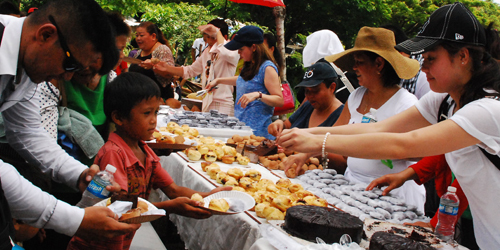 Around 200 corn farmers and technicians have attended the ongoing 3rd Regional Corn and Cassava Congress held in a resort in San Remigio, Cebu. 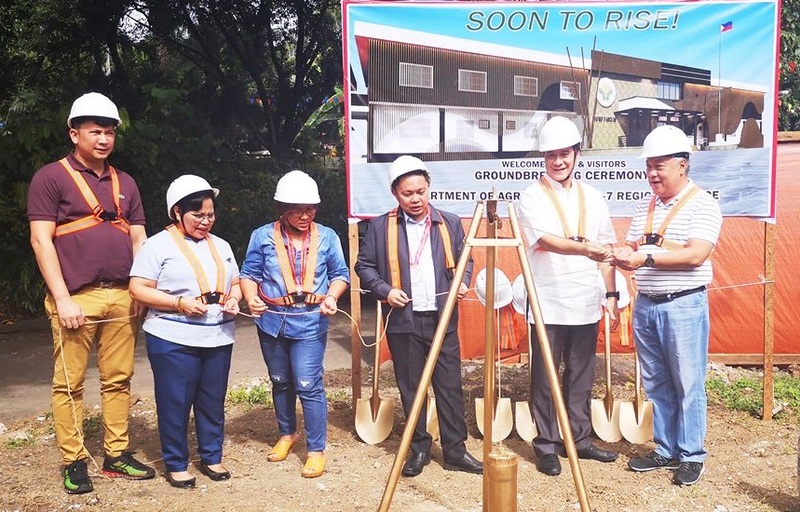 Groundbreaking Ceremony for the construction of the new DA RFO7 office building at M. Velez St., Guadalupe, Cebu City. 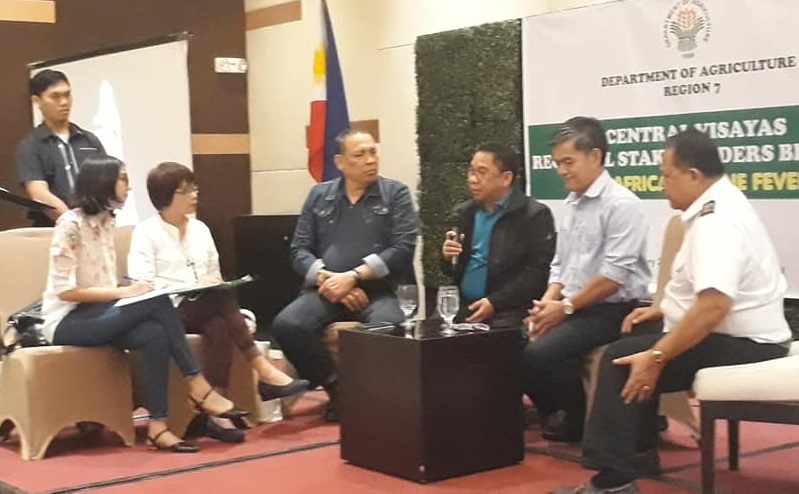 To prevent possible outbreak of the African Swine Fever (ASF) in the country, government agencies and private sectors converge today at Bayfront Hotel for the Central Visayas Regional Stakeholders Briefing on African Swine Fever. 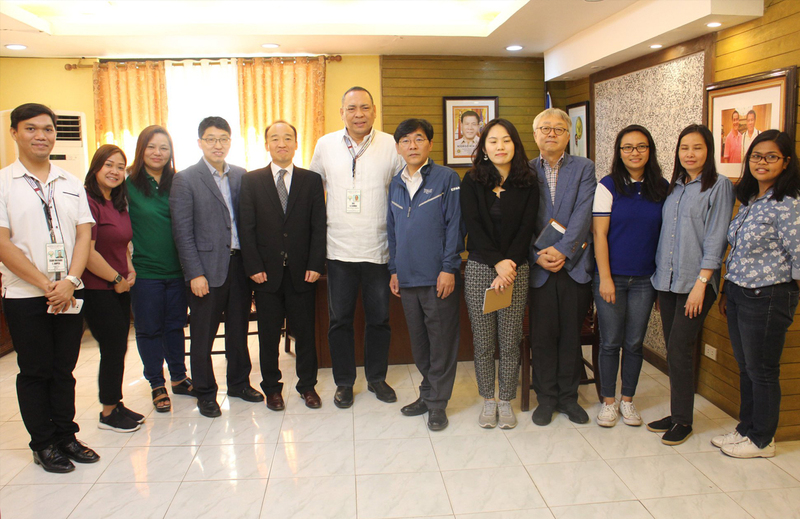 Anchored with the theme "Exploring and Strengthening the Halal Food Industry in Region", the summit aims to strengthen the Halal Food Development program in the region to boost competitiveness and meet up with the growing demand of Halal products in global market. 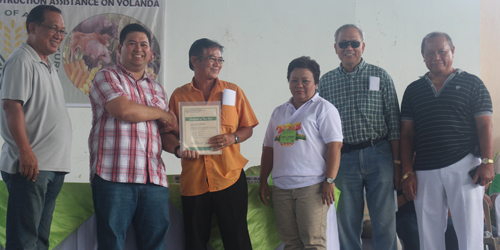 IEC materials and vegetable seeds were distributed to the farmer-participants. 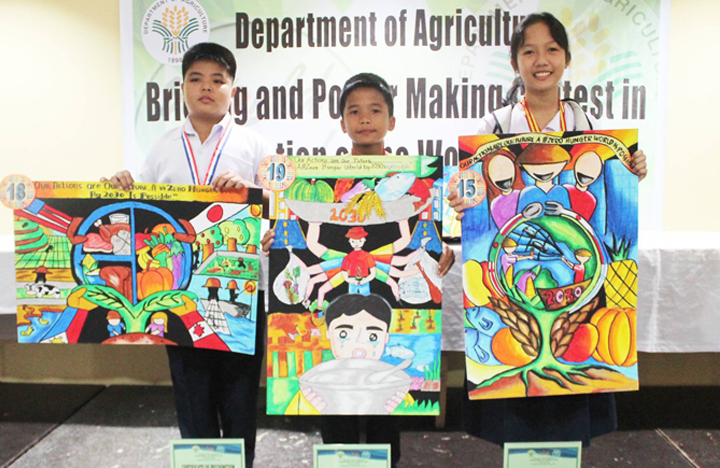 Out of the 38 young artists from from the 14 divisions of the Department of Education in Central Visayas (DepEd 7), the artist from Bohol Province Division was adjudged as region 7's World Food Day (WFD) best poster. 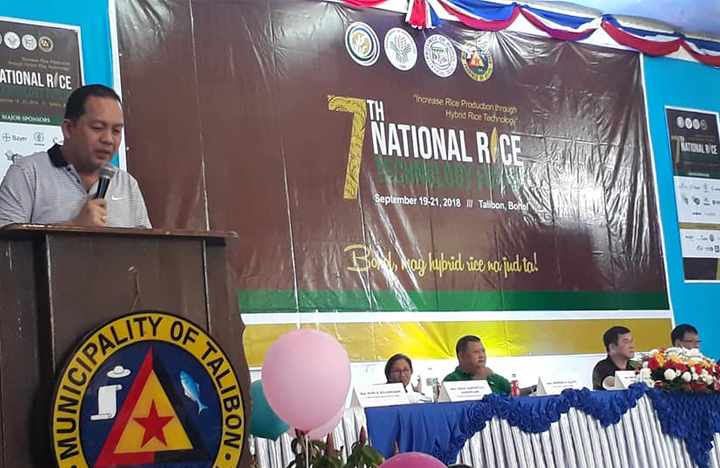 The 7th National Rice Technology Forum is now being held here today in Talibon, Bohol to showcase the different rice varieties of the various seed companies.